Enhance your favorite class in Diablo 3 Season 11 with this top 10 builds list, created by The Escapist's favorite in-depth Diablo madman Rhykker. 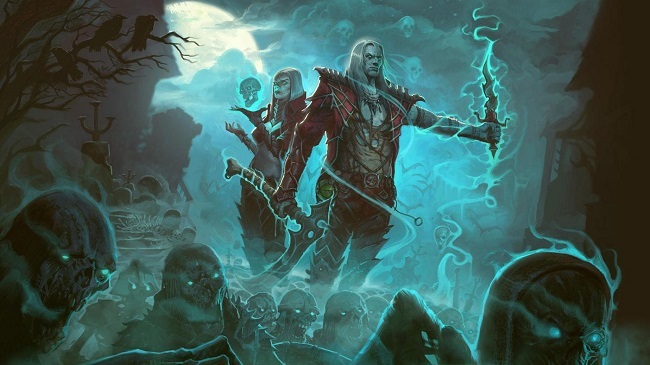 The introduction of the Necromancer, naturally, has totally thrown a femur bone (or twenty) into the Season 10 tier list. Our main man Rhykker is an expert in the field of Diablo 3, and he's got the builds you need, ranked in order of power, to get the end-game job done. The following builds cover every class, and each is designed for that good solo Greater Rift pushing. That's a fancy way of saying you'll be tough enough to handle stuff by yourself. 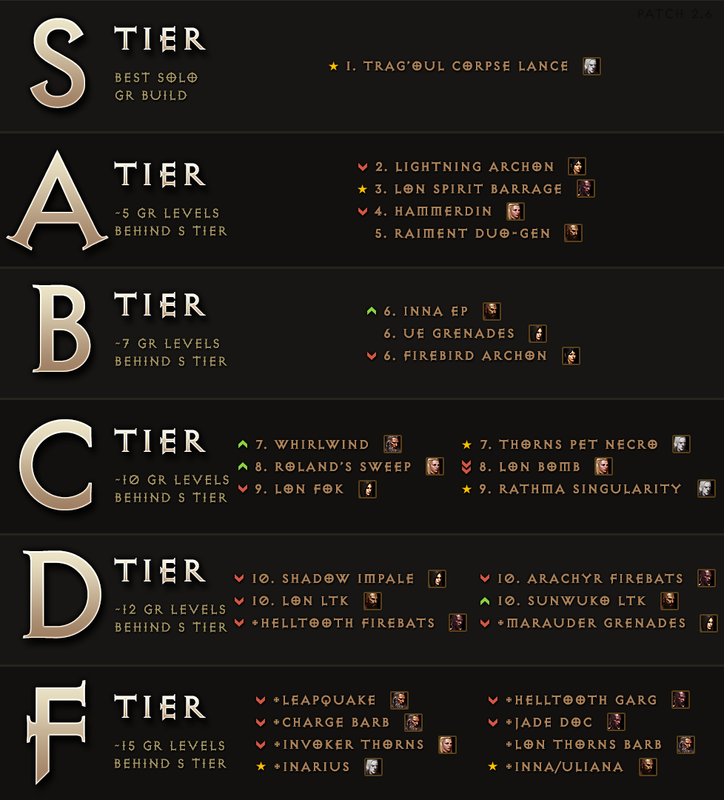 NOTE: Just to be totally clear, these are the top 10 best builds for Patch 2.6, Season 11. Future patches might change up the tier list, but these builds should still be viable for all. Check out the full video detailing the top 10 best classes in Diablo 3 Season 11, or jump to each tier with the Table of Contents below. For more awesome Diablo 3 videos, subscribe to Rhykker's Channel on YouTube. All credit (images & text) for this tier list goes to CJ Miozzi, a.k.a. Rhykker on YouTube.